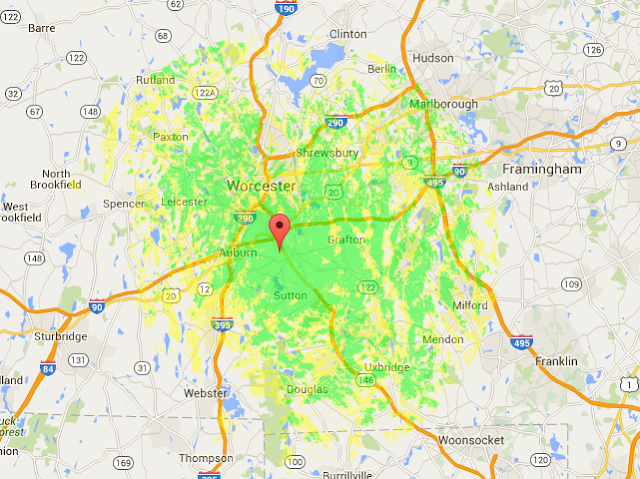 Millbury 650 Repeater - ON THE AIR! ON THE AIR... an open system for all GMRS Licensees! Family orientated, emergency communications, prepper friendly, scanner notification (firebuff) nets, etc. Please feel free to use the repeater. All we ask is you use it properly and respect other users. Key it up and let me know where you can hit the repeater from! This repeater is open to all GMRS licensees. Please email me if you'd like to use the repeater and would like to help test its range. I am very interested to hear from any potential users of this system.